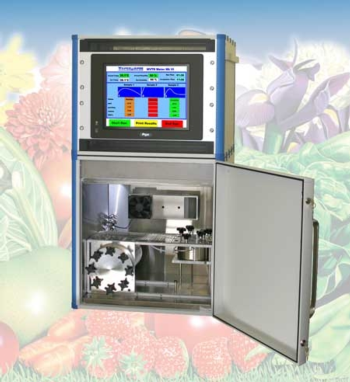 Showing recent results 1261 - 1275 of 4375 products found. 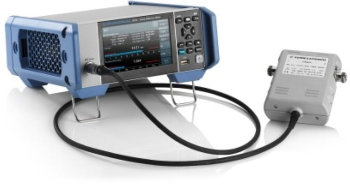 Featuring auto-standardization, auto-calibration and auto-ranging capabilities, the Eutech CON 2700 accepts 2-cell and 4-cell electrodes, allowing a broad range of measurement at up to ±1 % full scale accuracy. 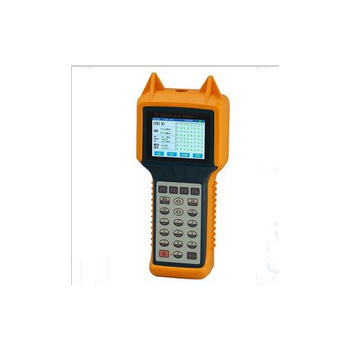 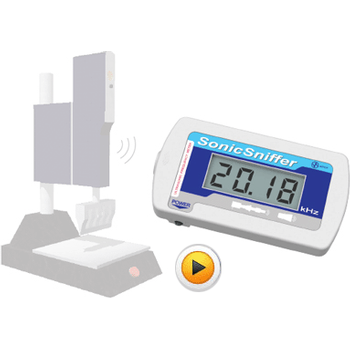 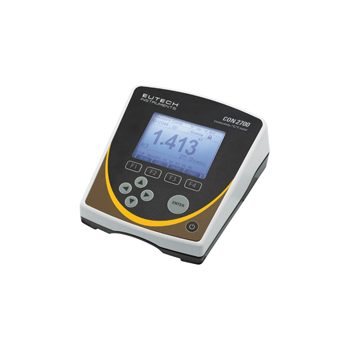 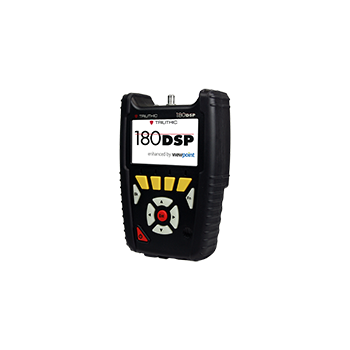 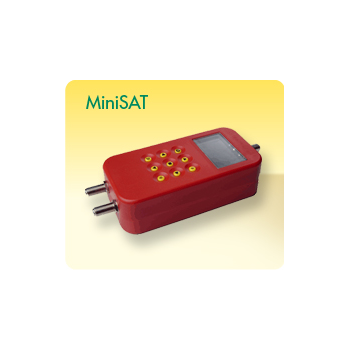 Meter comes with a multi data screen that shows Conductivity readings, temperature, electrode status, calibration points, date and time all at once. 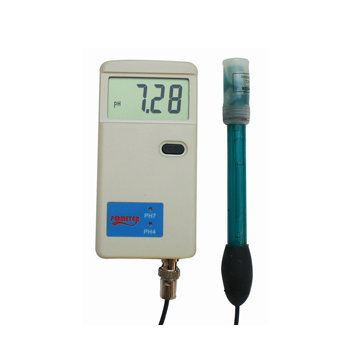 Since water has a dielectric constant considerable higher than any other material, even a small amount of water in a product will cause the combination dielectric constant to increase substantially. 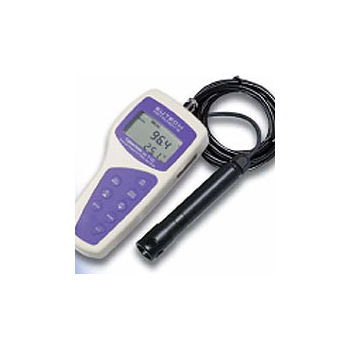 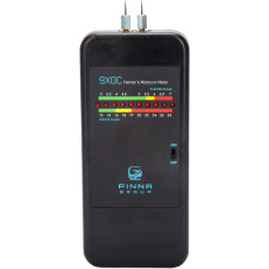 Finna Group’s capacitance meters can easily recognize this increase in water content and are programmed to display the result in direct reading percent moisture content. 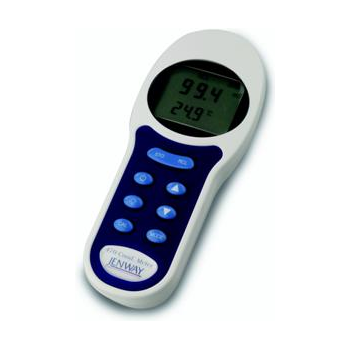 The 470 hand held conductivity/TDS meter allows calibration by direct cell constant entry or through the use of standard solutions. 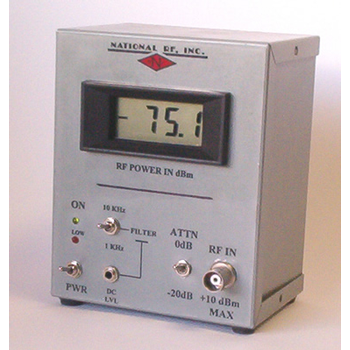 The display simultaneously shows temperature compensatedconductivity or TDS and temperature. 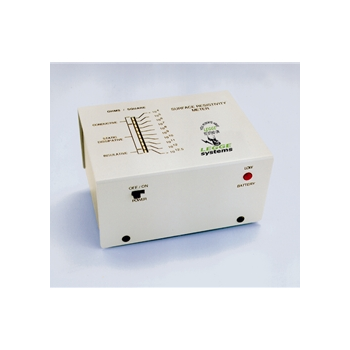 For optimum resolution the best conductivity/TDS range is automatically selected, whilst temperature compensation is achieved using an adjustable temperature coefficient.